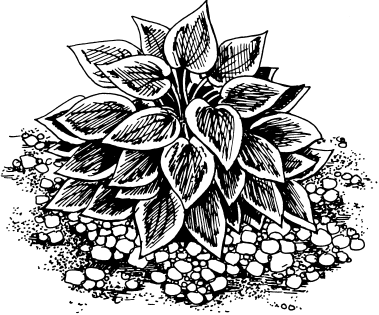 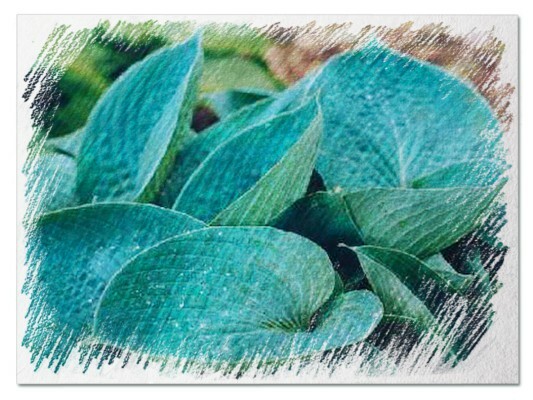 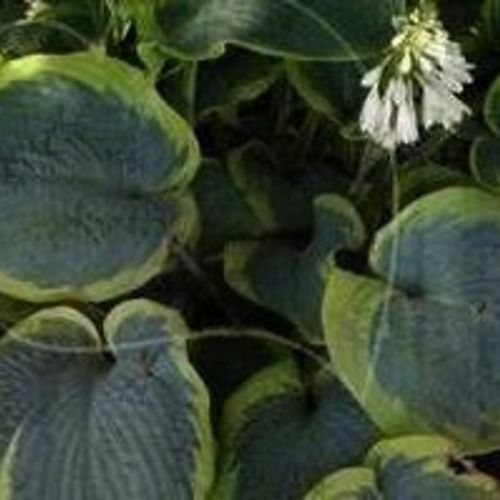 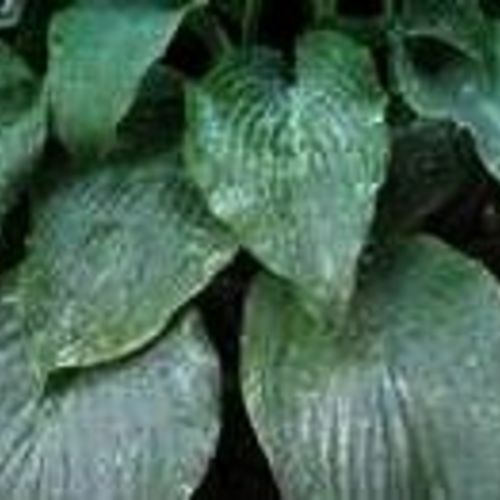 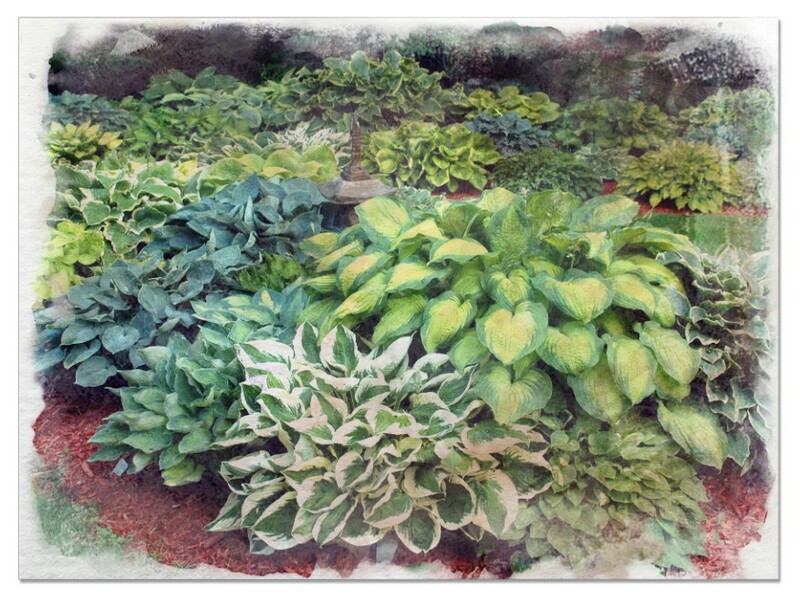 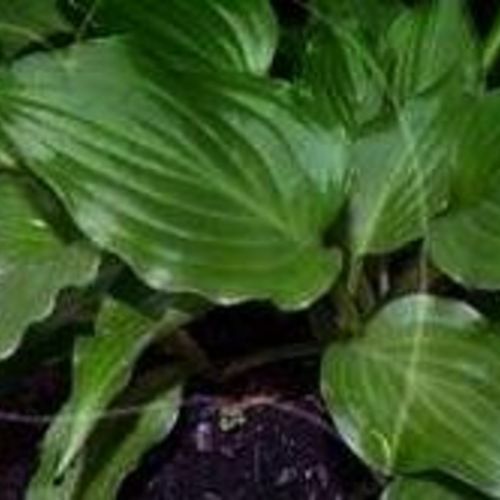 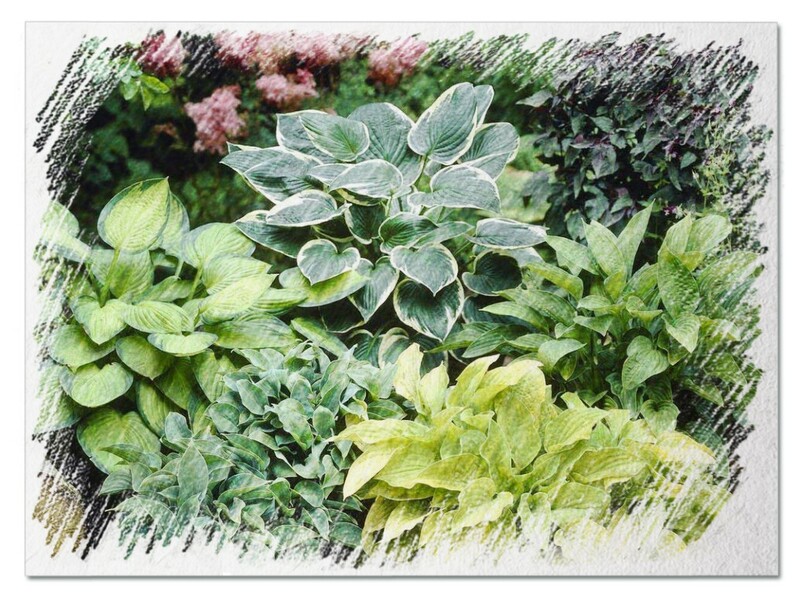 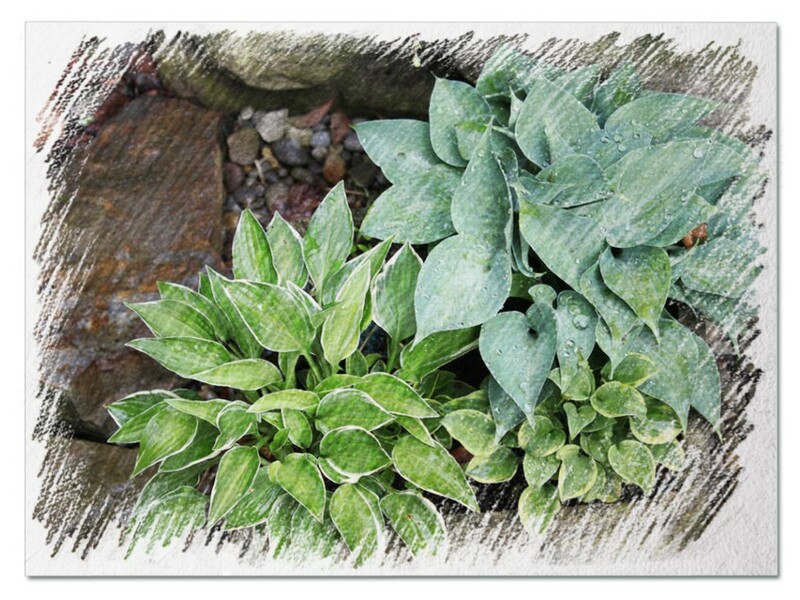 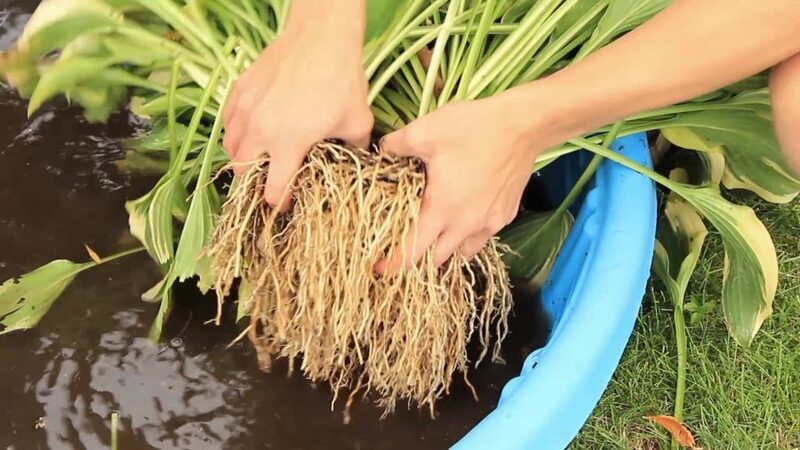 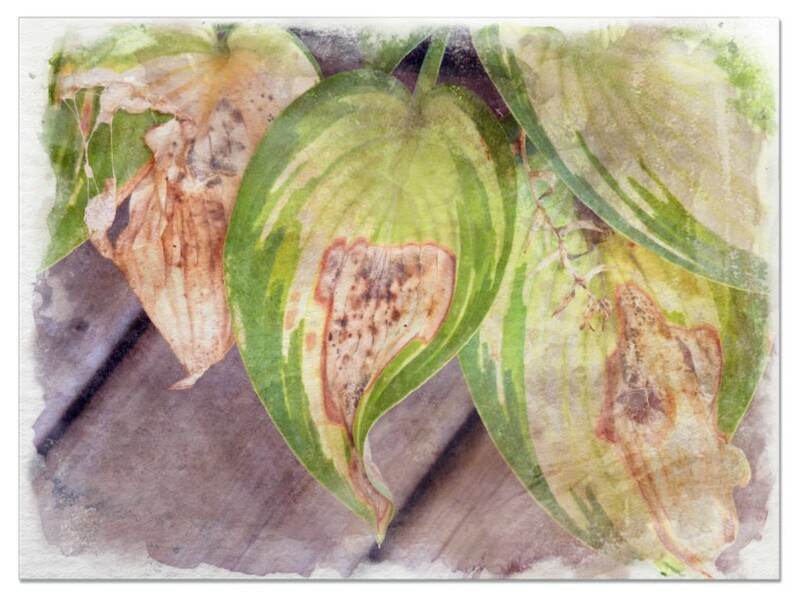 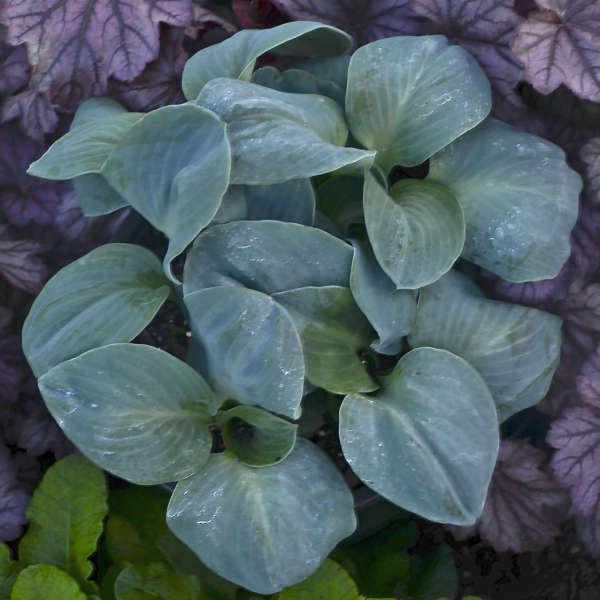 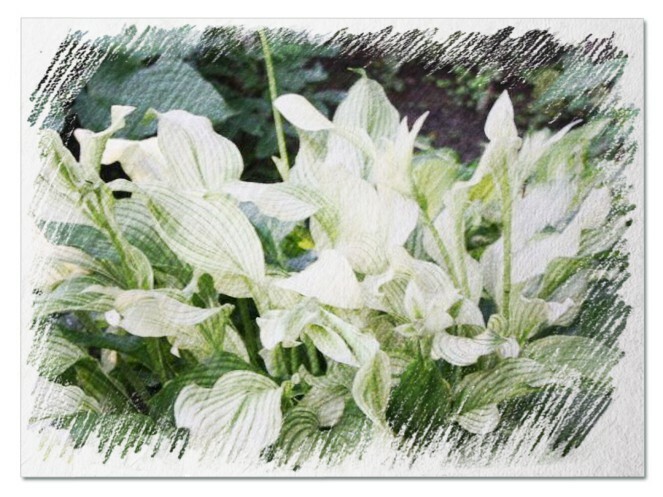 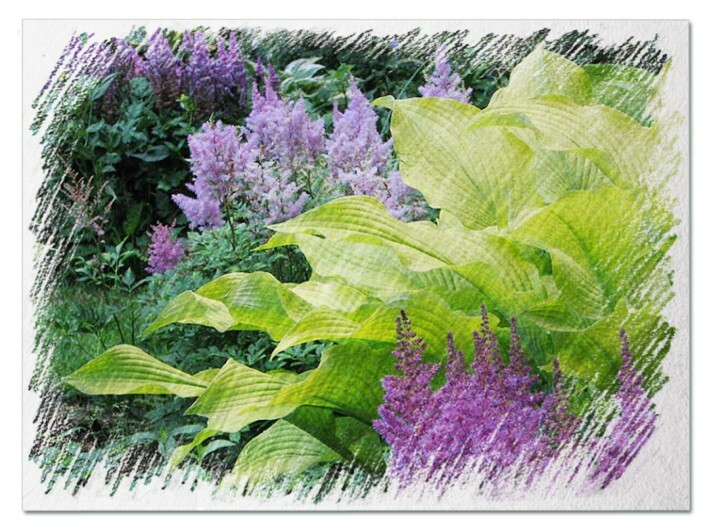 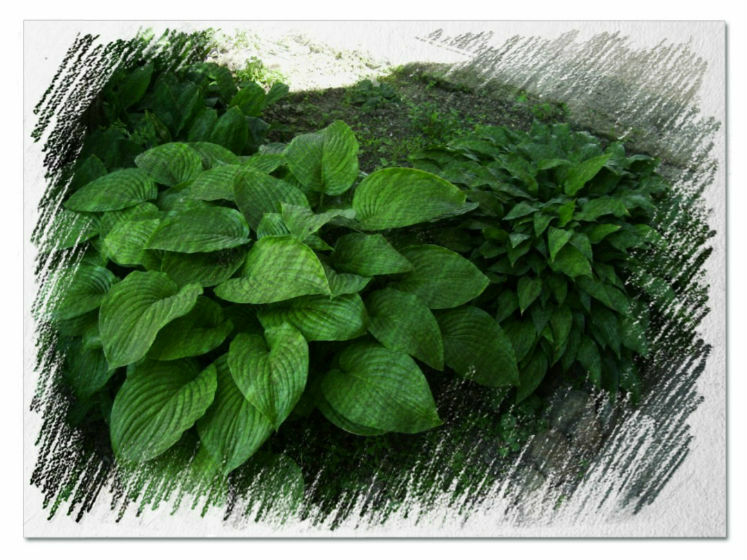 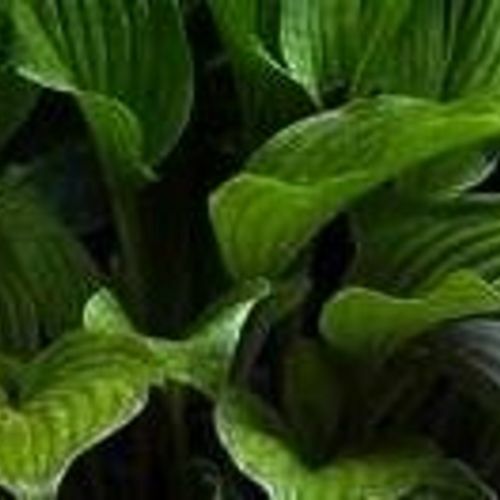 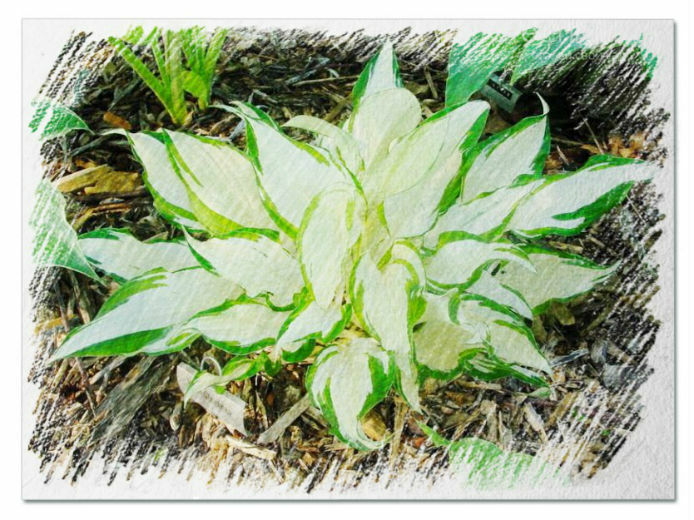 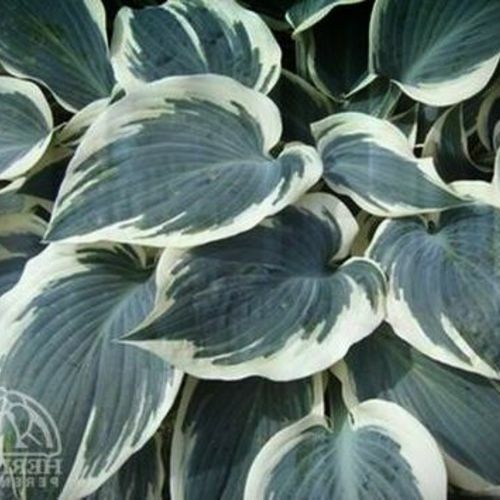 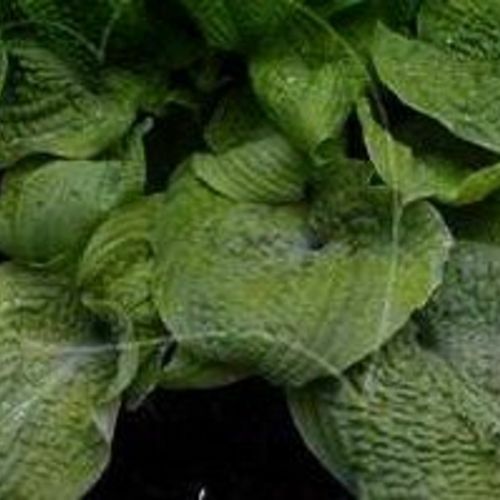 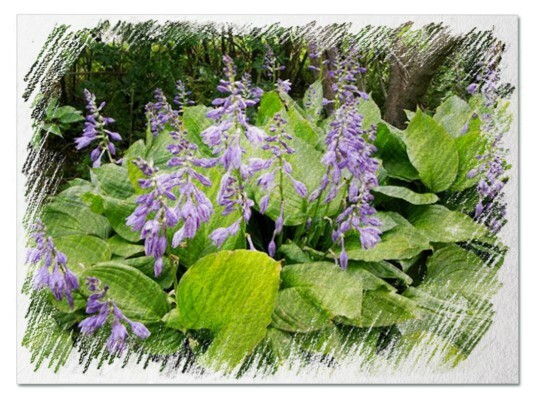 Hosta "Pebble Creek" review, information and description. 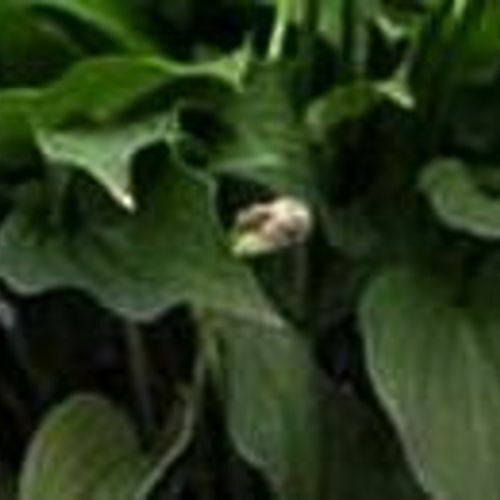 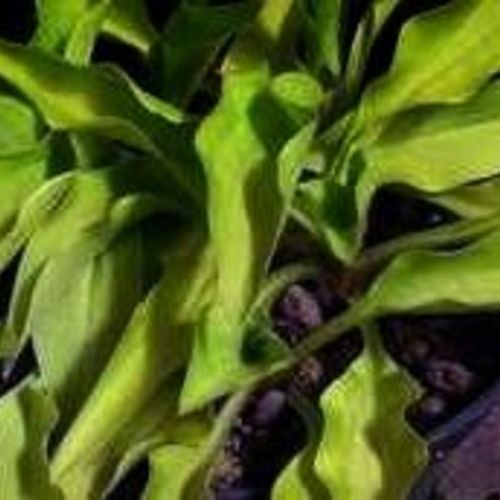 No two leaves look alike, highly puckered leaves are folded, reversed cupped and contorted. 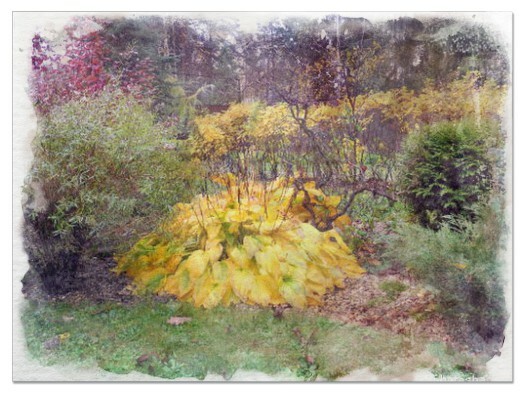 In spring a lime color and by fall a medium yellow. 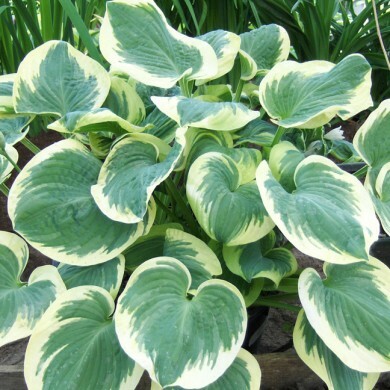 Doug Beilstein loves yellow classic form hostas, the cupping but mostly he loves the puckering. 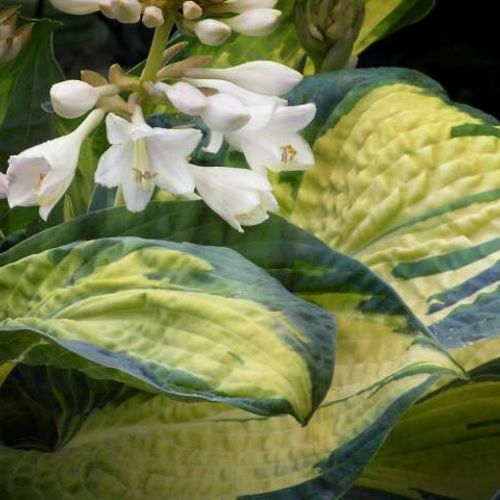 This large hosta combines both. 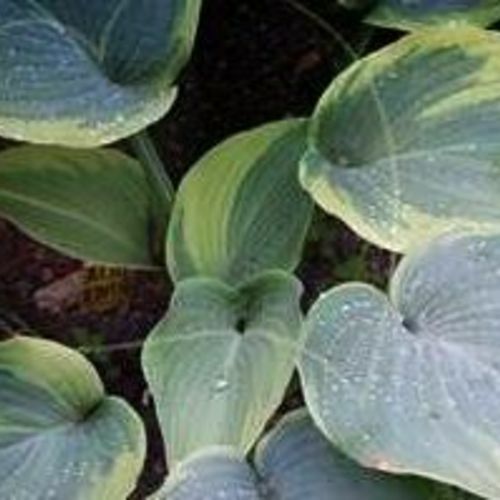 It will take some strong light in Ohio and becomes brighter yellow as the summer progresses. 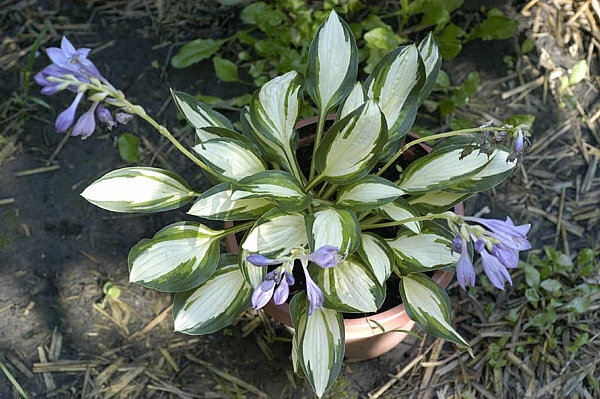 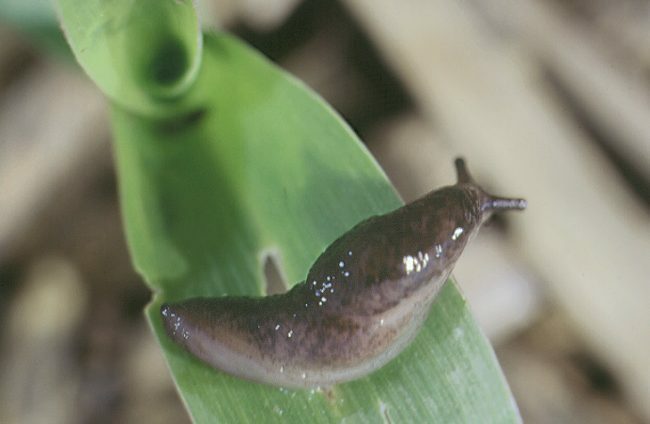 Great as a background for smaller hostas.